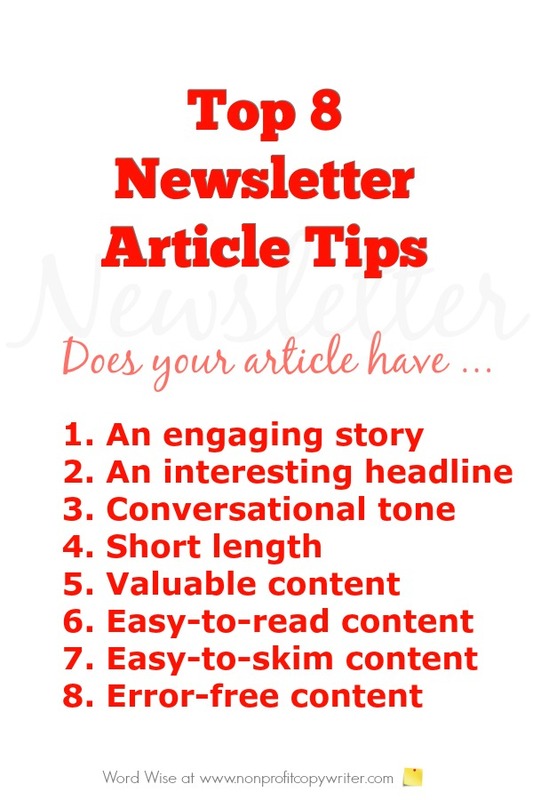 Plenty of newsletter article tips explain why to have a newsletter or how to set one up. But what about tips for writing enticing, engaging articles? Clever design and a reliable delivery schedule are helpful, but they will not make up for dull writing and high-falutin’ readability. Newsletter success boils down to the quality of your articles. Are yours interesting? 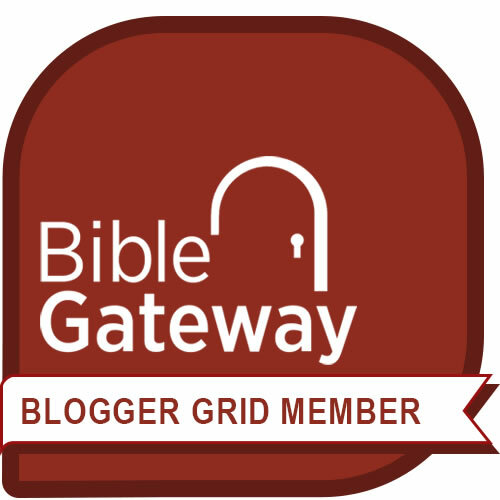 Are prospects eager to read them? Do they learn great information or get inspired? Your newsletter won’t get read unless your articles are interesting and easy to read. The difference? Your content and how it’s written. That’s what makes these newsletter article tips unique. They give you a simple self-check. Use it as you review each article in your newsletter – to check both the content of the article and the way it’s written. Think about your own reading patterns. Do you finish a piece when it doesn’t add to your life, your feelings, or your experience? Nope. Your readers are no different. Ask some hard questions: How will this article make your readers feel? How will it make their lives easier or better? Will this article encourage or challenge them? Does this article show your readers how important they are to you? The answers to these questions will reveal whether or not the article brings value to your reader. Telling a story about people engages readers much more than a dry recitation of facts. Whenever possible, try to report the news in story form – or at the very least, include a story as a key section in the article. Use an anecdote as an opening hook. Offer a profile of a client or volunteer. Present data as a story of your organization’s work with a particular segment of people. Quote those who use your services. People like reading about other people – not programs. Figure out a way to grab your reader’s attention with a short, pithy headline that gets to the point, offers a benefit, or describes a how-to. If you can’t get your reader past the headline, your article won’t get read. Sales-y marketing messages … dry reports … bragging and boasting … insider jargon … ugh. Readers quickly click off articles that bore them or try to sell them. Instead, inject a bit of personality into your article. Imagine you’re having a cup of coffee with a friend. How would you talk about the content in the article you’re putting together? Write down what you’d say. You can go back and edit it later, but you’ll be off to a good start with using relaxed, easy banter. Unless you’re writing an academic report or an article for a literary journal, use short paragraphs -- 6 lines at most, preferably less. Subheads and bullet points break up text, too. Did you check your facts? Make sure names are spelled correctly? Proofread? Make sure you can answer yes to all of those questions. Easy-to-read, interesting content: that’s a recipe for newsletter article success.